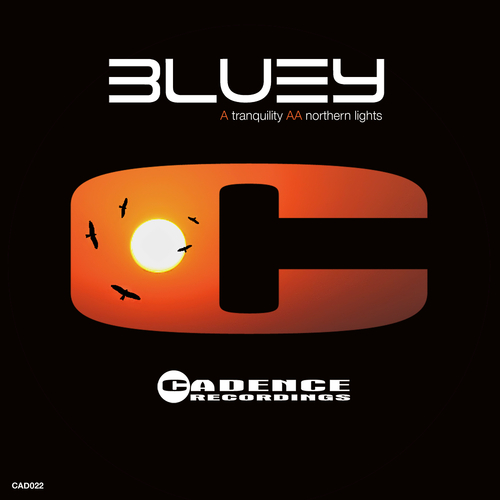 Blueys debut release on Cadence Recordings. This A side is an impressive debut. If ever there was a sub genre of Ambient Drum and Bass, this is it. Chilled beats, warm pads & a distinct bass line ooze into a hypnotic almost mantra style ethereal vocal section that takes your thoughts away to another place. Atmospheric drum and bass all the way, with mellow pads, carefully selected drums, nice conga edits, deep heavy bass and a plucky synth hook, this track is as pleasing loud on a big system as it is chilling on your sofa in your own home..... Deeep drifting & rolling just the way we like!